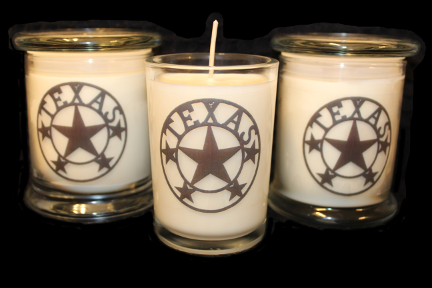 Free shipping for purchases over $50.00! 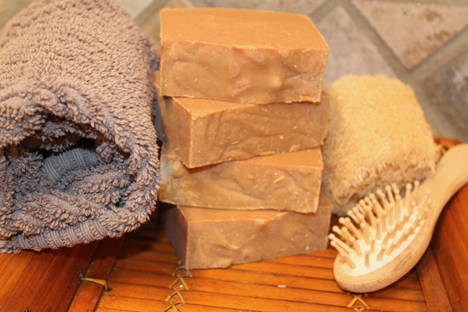 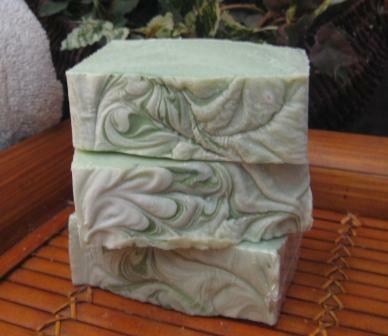 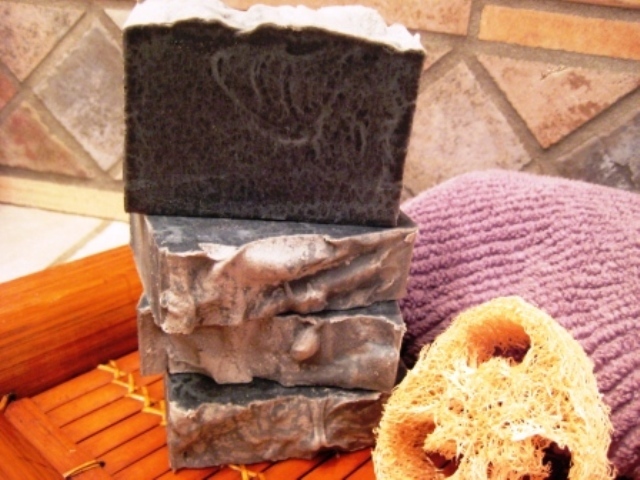 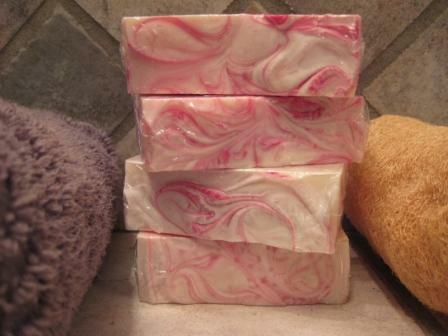 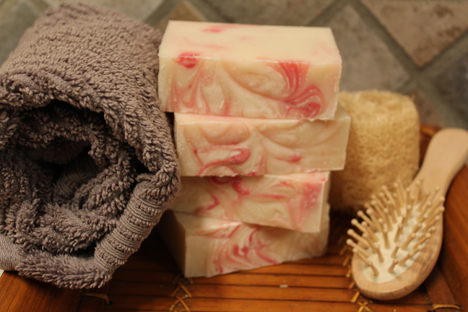 We specialize in hand-crafted, natural products for the home and body. 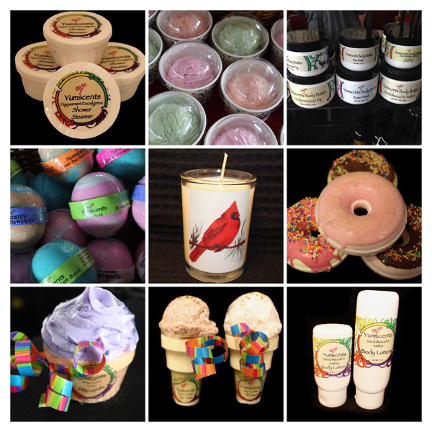 Our highly scented soy candles, soaps, lotions, body butters, body mists, and cleaners are made with earth friendly, sustainable and renewable ingredients that have been carefully selected to ensure the highest quality. 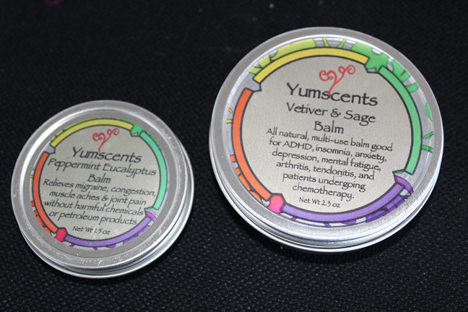 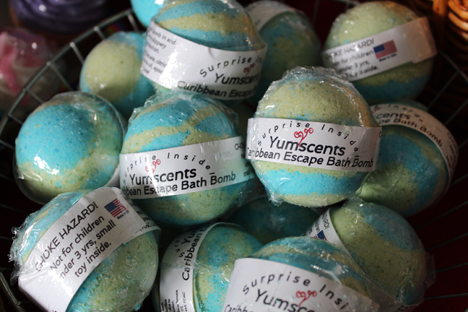 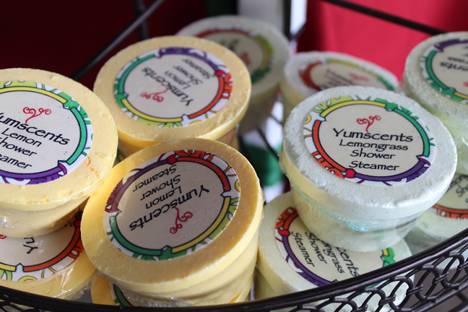 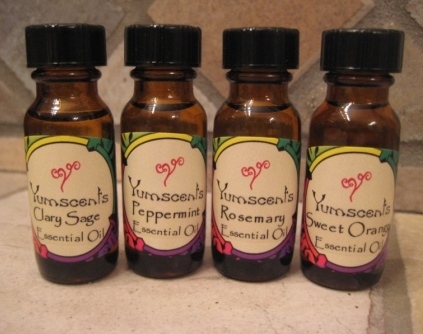 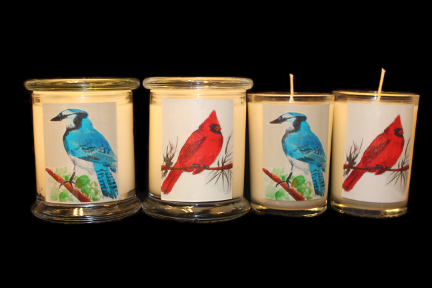 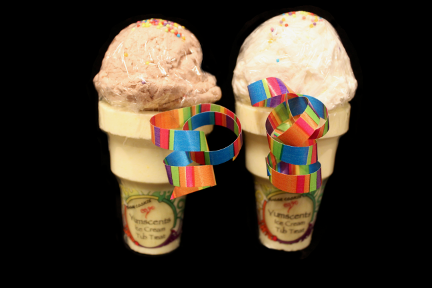 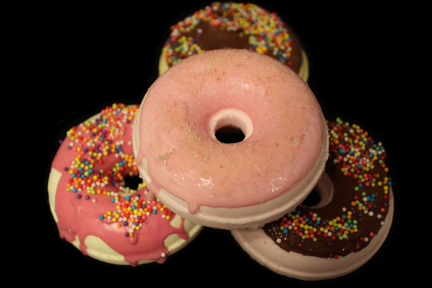 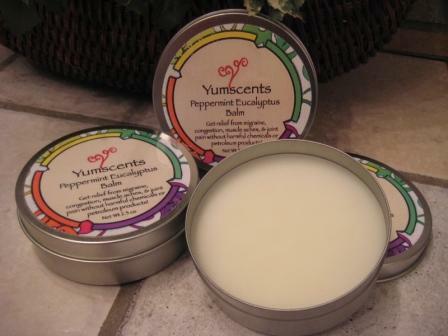 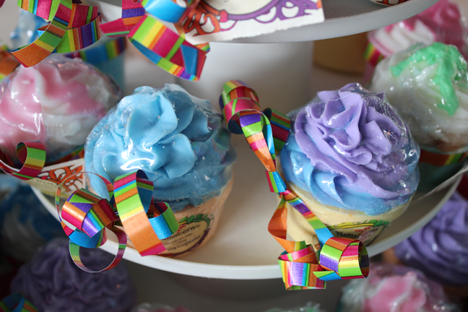 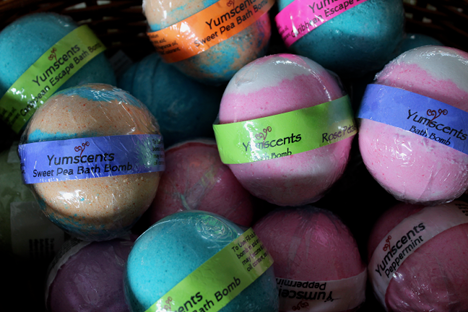 Yumscents offers wholesale pricing to qualifying vendors. 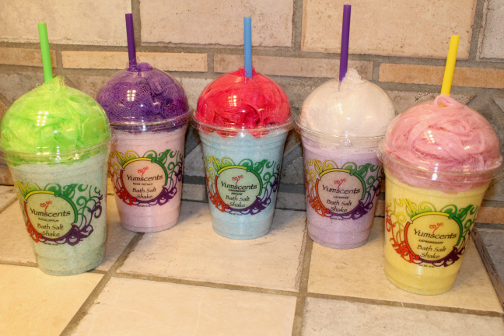 If you are interested, please email to discuss terms and conditions.